On July 9, 2018 Dothan Police Investigators arrested Gayla White and charged her with theft of property 1st degree. 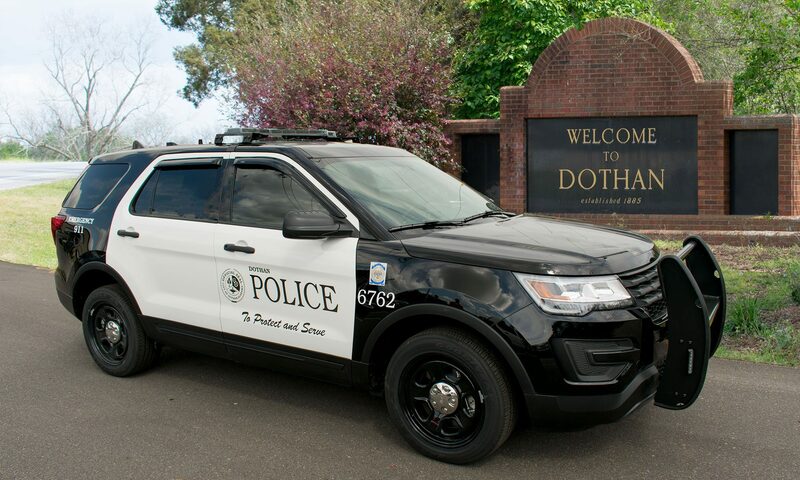 Dothan police received a report of the theft on June 26, 2018 and began an investigation immediately. Owners of the company, Windmill Station, reported that while Mrs. White was employee she stole $2,700.00 worth of deposits from November 2017 to June 2018. After the investigation was complete Gayla J. McMullen White was charged with one count of theft of property 1st degree. She has a bond amount of $30,000.00. On July 5th at 7:31 AM, Dothan Police responded to a serious motor vehicle crash involving two vehicles in the 2400 block of E. Saunders Rd. The two vehicles were both travelling in opposite directions on Saunders Rd. when they collided head-on. Samuel Arthur Armstrong, 70 of Cottonwood, was pronounced deceased at the scene. There were no other injuries. The vehicle crash is being investigated by the Dothan Police Department Traffic Division. The Dothan Police Department would like to express our deepest sympathies to the Armstrong family.